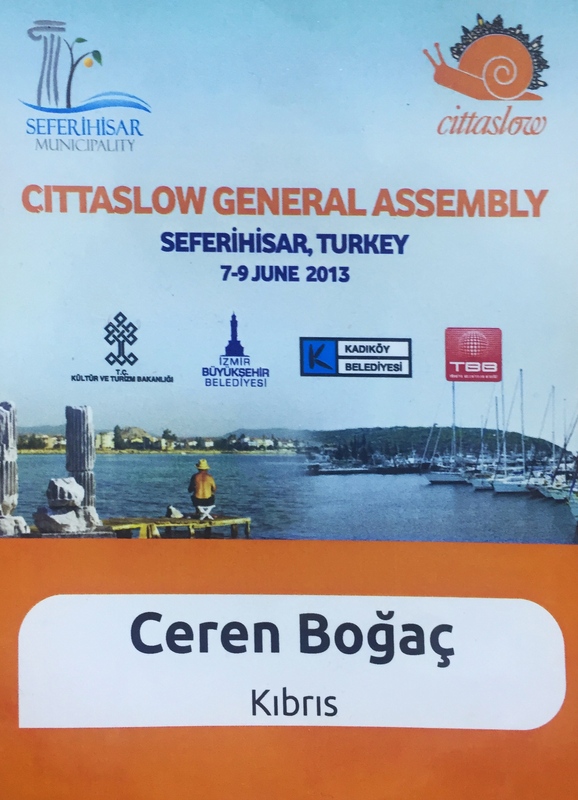 We are happy to submit Cittaslow application dossier of Yeniboğaziçi Municipality at the Cittaslow International Assembly 2013 .The inspiration of Cittaslow was the Slow Food organization. Cittaslow’s goals include improving the quality of life in cities by slowing down its overall pace, especially in a city’s use of spaces and the flow of life and traffic through them. 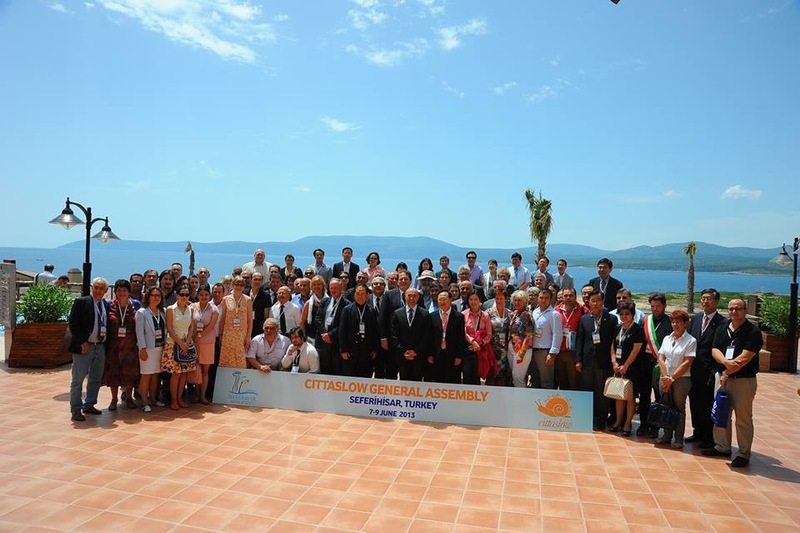 With the cooperation of EMU and Yeniboğaziçi Municipality, a volunteer group of academicians from Department of Architecture are consulting to the ‘Yeniboğaziçi Cittaslow Committee’ about: Energy and Environmental Policy, Infrastructure Policies, Quality of Urban Life Policies (main focus), Agricultural, Touristic and Artisan Policies Policies for Hospitality, Awareness and Training, Social Cohesion and Partnerships. T he dossier has been prepared by Ceren Boğaç, Resmiye Alpar Atun, Şebnem Önal Hoşkara, Emre Akbil, Esra Can Akbil with the contributions of Ali Kömürcügil and Bedia Balses.